Full of whimsical romance, the sequin-highlighted tulle of the Savannah is charming and feminine. With an open v-shaped neckline, shoulder lace motifs of sequinned lace extend into an open back, finished with a silk bow. All Savannah dresses feature an embroidered lace with shimmering sequins a 100% Silk Dupion bust and 100% Silk Satin skirt lining. 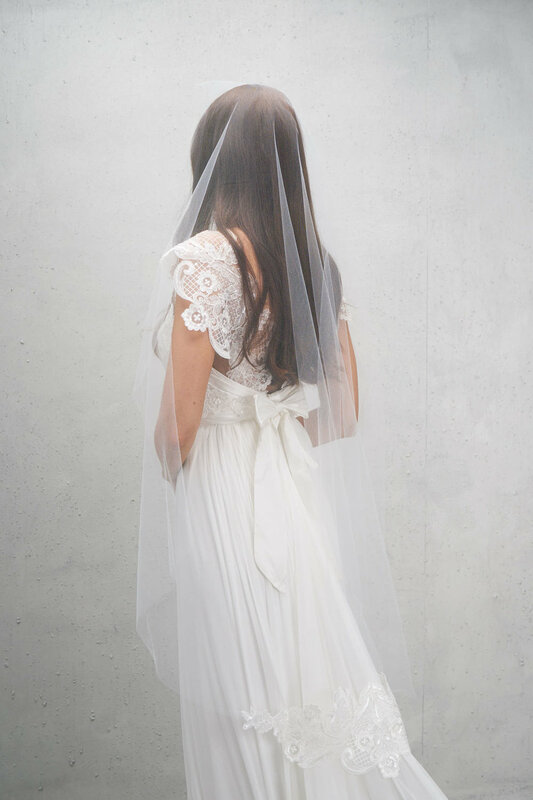 The Savannah Dress can be customised with your favourite skirt option: Brocade Silk Chiffon, Gypsy Savannah Lace, Silk Organza, Silk Tulle, Slim Line Silk Chiffon and Trumpet Lace. All skirt options come with a modern, in-built train, easily bustled with a single silk-covered button. Available in Ivory or Bone. Contact a stylist for Orders and Enquiries! Letting us know your home city helps us to provide the most relevant stockist and shipping information for you! Which dresses and/or accessories are you interested in? 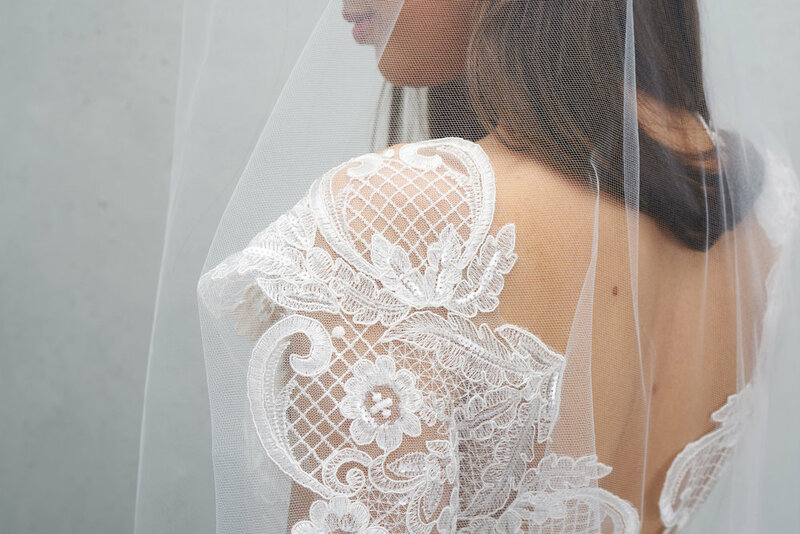 It would be such a privilege to be a part of your special day, and we can’t wait to hear from you.